Shows like a Model! 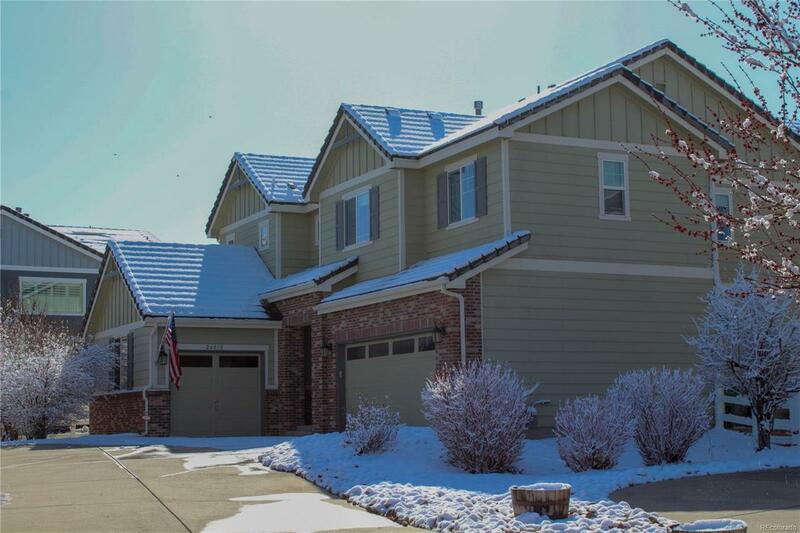 This gorgeous 4 Bed/5 Bath home is located on a cul-de-sac with Pike's Peak views and backing to golf course. Main Floor Study, Formal Dining with Butler's Pantry, Vaulted Ceiling in living with fireplace, Stainless Steel appliances, Wrought Iron stair railings, whole home surround-sound speakers, new carpet, split 3 stall car garage. Lower level is finished with movie projector and screen that stays, wet bar, exercise space and more! Beautiful stamped concrete patio with a spacious fenced in yard. Enjoy world class golfing, driving range, tennis, club house, tot lots and outdoor pool all within walking distance. Well-maintained home, simply move-in!